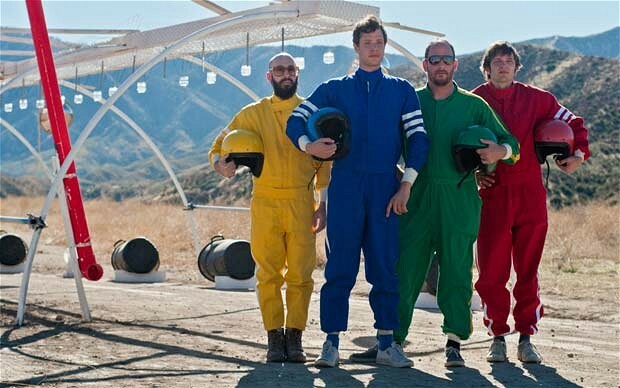 I have always been a fan of OK Go. I blogged about them and their videos here, here, here and here. Although I may be more of a fan of their videos than their songs. Teehee! Their videos are always highly conceptualized, with amazing attention to details. Their new video for the song Needing/Getting is just as awesome. Plus, if you enjoy cars, you'll like this even more. The video is bankrolled by Chevrolet, and was first shown during one of the Super Bowl's commercial break. 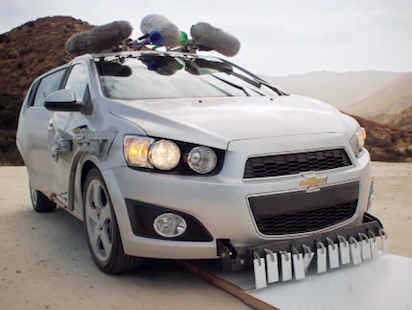 The concept of the video moves around a car, in this case a Chevy Sonic and an obstacle course. The obstacle course btw is tons of pianos, guitars, amplifiers, tubas and everything else in between. Roughly around 1000 in total. 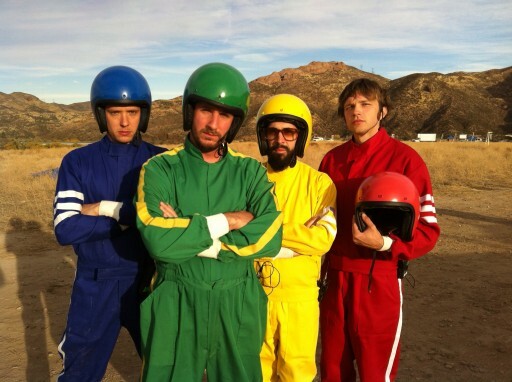 I never knew, jumpsuits can make you look cool! And just like their previous videos, there are behind-the-scenes videos which explains and shows how everything, well most things are done. The song is actually quite good, it has been in my playlist for sometime and is my go to song when I want to shut down the rest of the world. Or in most cases, my seatmates in public transport here in SG. And here is the video. The video has around 16 M views in time of posting! You can actually download the studio version of the song for free through this link. 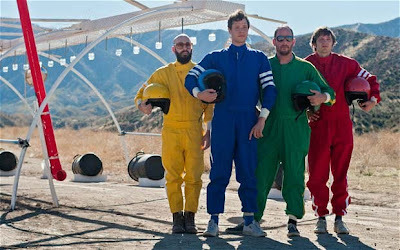 And for the behind the scenes, head on to OK Go's Youtube Channel.